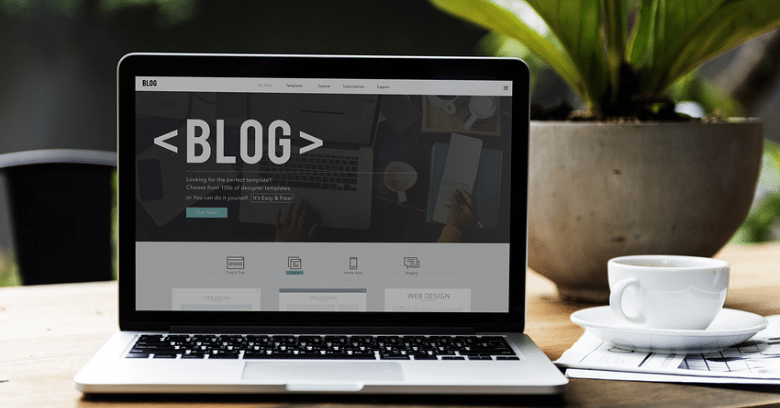 Blogs are a key element in every successful online marketing campaign in 2018. They can only fulfill that role when blog posting considers what the reader actually wants to read. While blog automation makes it easier to get more content out there on a regular schedule, that content won’t help your efforts if it doesn’t match your user’s intent. Understand the concept of user intent to ensure your blog content provides value to both your readers and the search engines. SEO has changed significantly in the last decade. Although the use of keywords has remained a constant, the way they are used has also changed considerably. Where it used to be fine to post a few paragraphs of keyword-stuffed, irrelevant content in blogs just to get the keywords on the page, that approach will now get your content flagged by Google as being low quality. Why? Focus has shifted from the keywords themselves to user intent. Your keywords still matter; however, they need to be presented in content developed to please the reader. Blog posting now has to mean something. To have any value, your content posted using blog automation should answer user questions and solve their problems; keywords are a secondary focus. 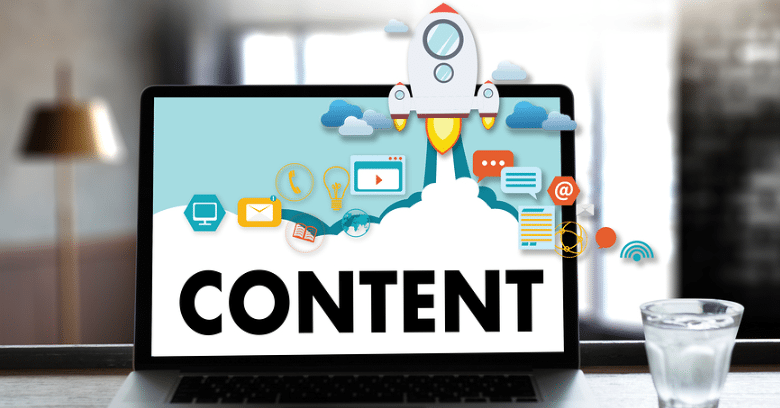 Content that succeeds in matching user intent gains the most attention from your audience that has become wise to useless, keyword-stuffed content and search engines. Today, content value is measured by how well it serves the intended audience. With the rise of mobile and voice search, most queries are now in the form of questions that must be addressed within your content. Blogs should be written in a format that answers specific questions that the target user might have and solves their problems. Readers are more interested in and willing to engage with content that actually focuses on their current question. Engagement and value achieved through blog posting are what drives things like social sharing, value to the reader, brand building, better organic search, and improved pagerank. How Is User Intent Defined for Creating Blog Content? How can you determine what your user’s intent is so you can create the best content for blog automation? There are three basic types of questions users typically have: navigational, transactional, and informational. Figure out which types of queries are bringing users to your pages and for which keywords. Then decide whether your content actually answers those questions or not. Create content that provides the best answer to the questions that are actually bringing people to your website. Posts formatted in the form of a query answer and optimized with chosen keywords offer readers the information they seek in the most receptive format that increases value and improves SEO. 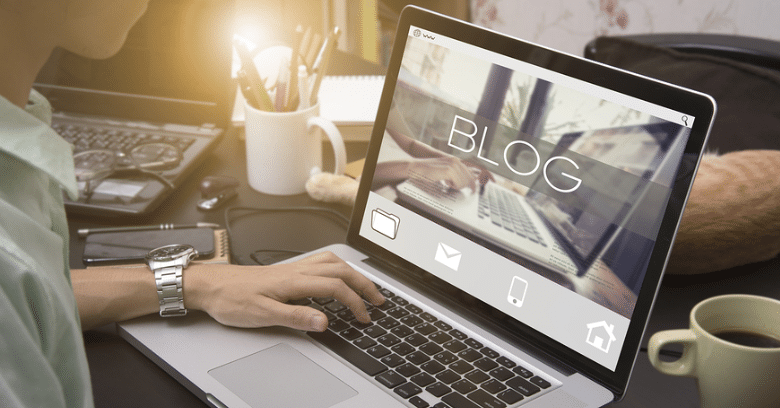 While blogs may be a critical component in successful marketing campaigns in 2018, they only work when blog posting matches user intent. Content designed to actually serve the user first, not just provide a place to put in keywords is effective and most often rewarded. 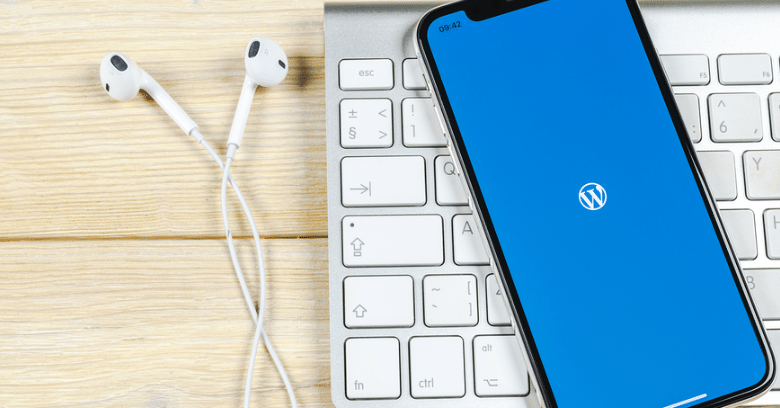 If you research your audience and figure out their intent, you will get the most from blog automation software like SiteSuperCharger in keeping your blog and social pages flowing with user-focused content! Try Automated Blog Posting With SiteSuperCharger! It’s 2018 – How Do I Get A Blog Up And Running?